Welcome to the Greenfield Puppies Stud Dog Directory! Choosing the right sire when planning a litter of puppies is one of the most important things in assuring great health and quality. 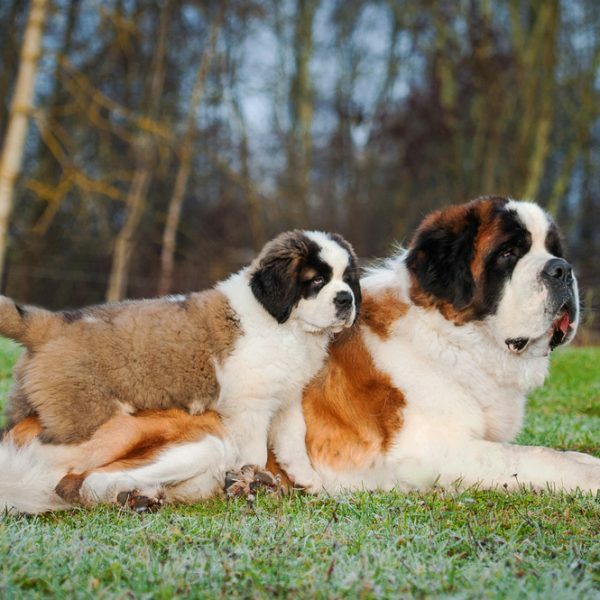 The Greenfield Puppies Stud directory was developed to put breeders with high-quality Stud Dogs in contact with breeders looking to raise the best pups possible. Click below to view our Spring 2018 Stud Directory! Here are some important things to look for when choosing the right Sire for your litter. Is the stud proven and has he produced healthy litters previously? Has the male dog reached full Maturity? The key to producing a healthy litter of puppies is a combination of both mother and father genetic history. When choosing a male, make sure you are asking the right questions, and make sure that your female dog has the same high-quality health that you look for in the stud dog. 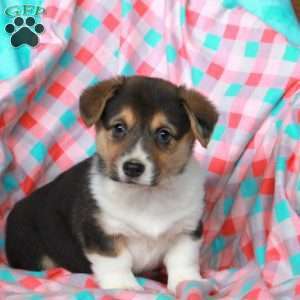 $650.00 Pembroke Welsh Corgi Puppy Our Puppy of the Day!